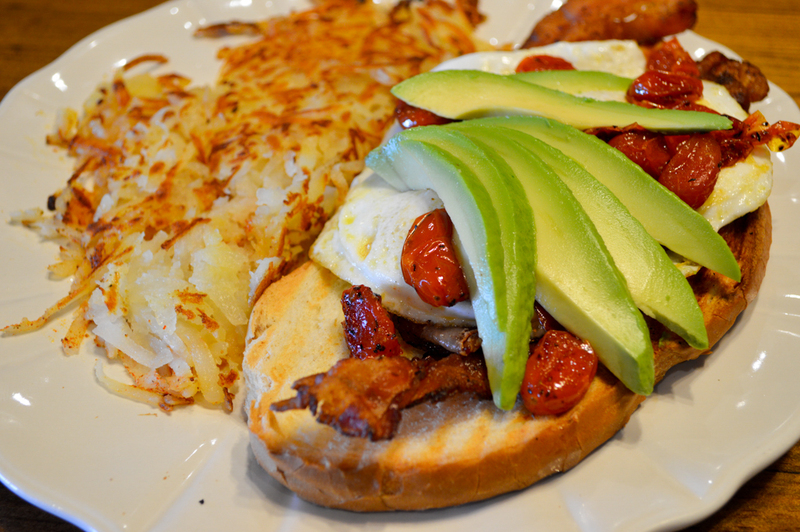 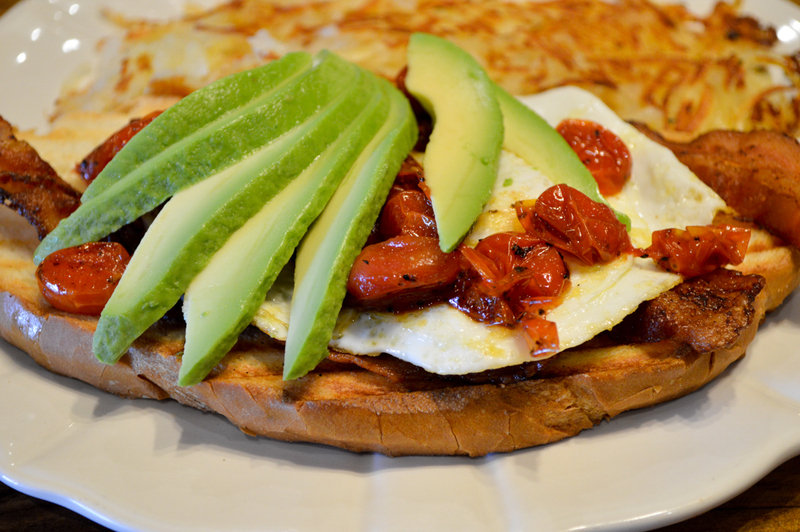 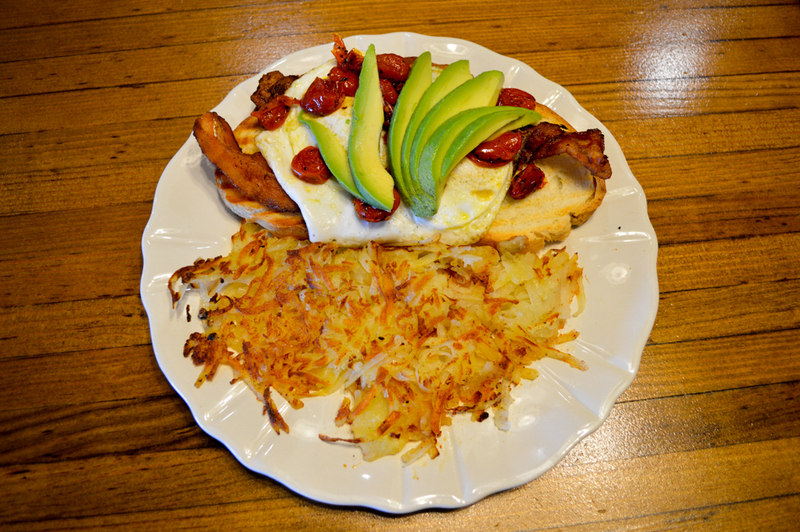 Bacon, fried egg, roasted tomatoes and avocado, served open faced on toasted Rustic bread. 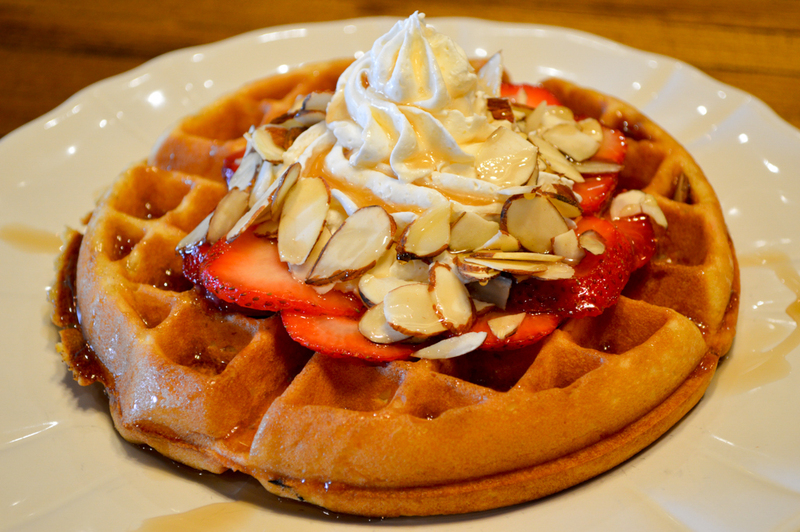 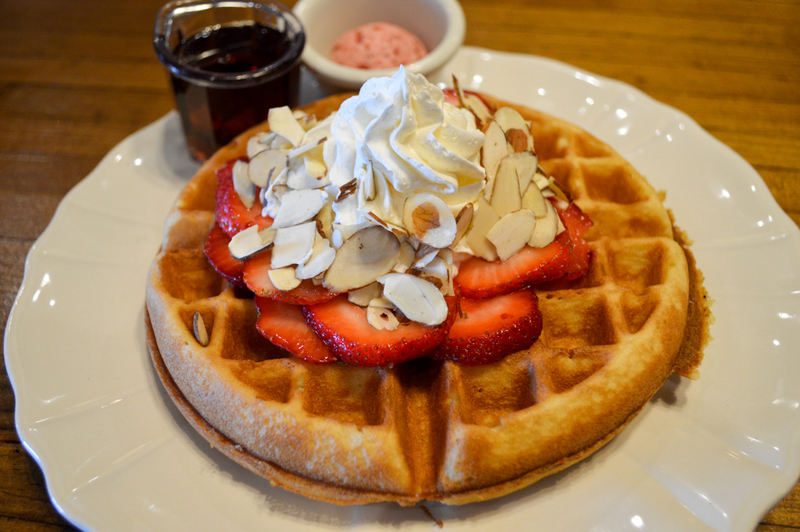 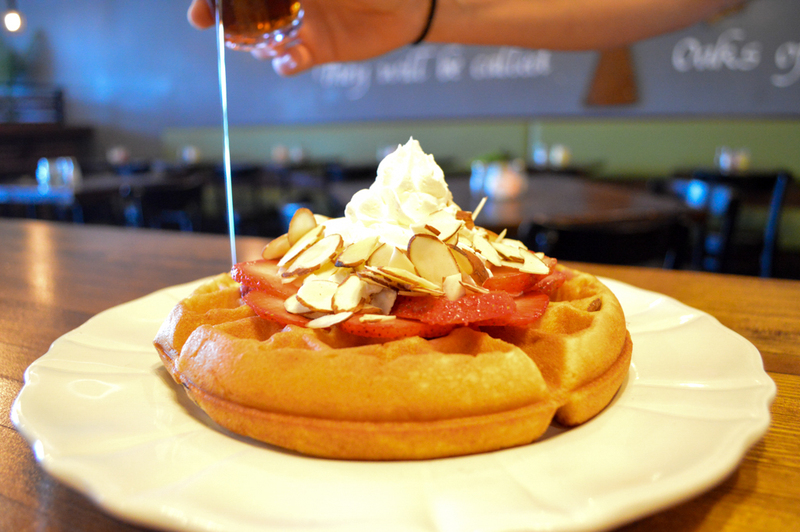 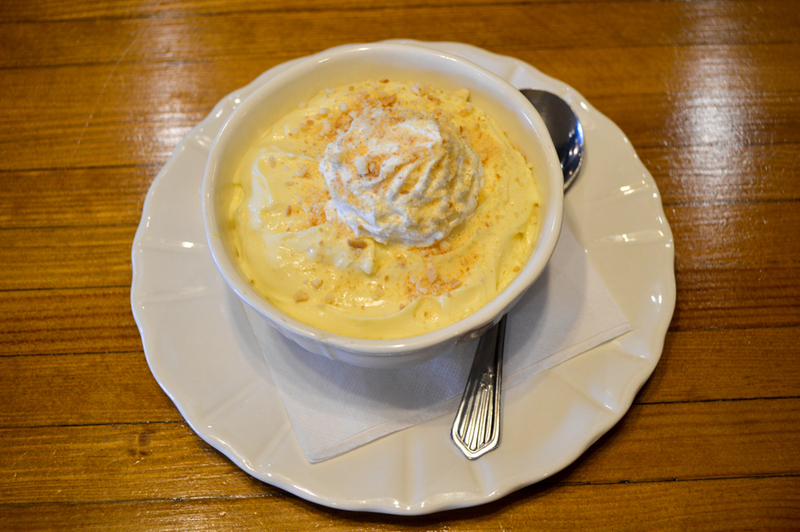 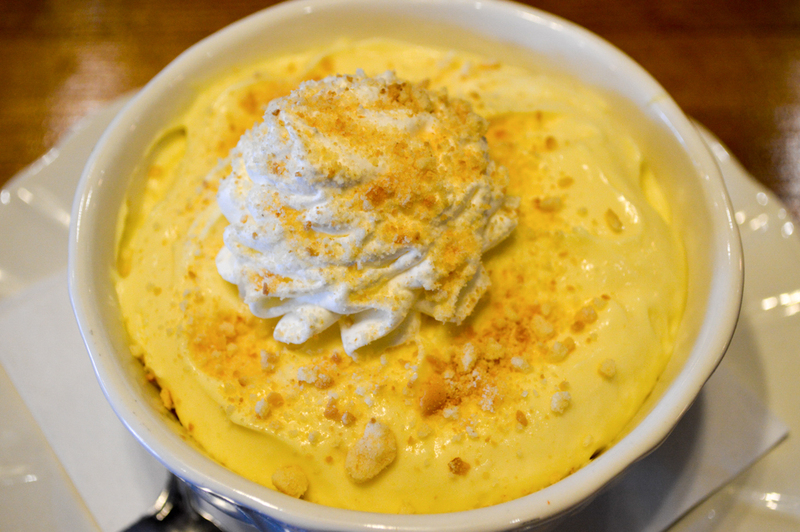 One sweet cream waffle topped with whipped strawberry butter, sliced strawberries, whipped cream and sliced almonds. 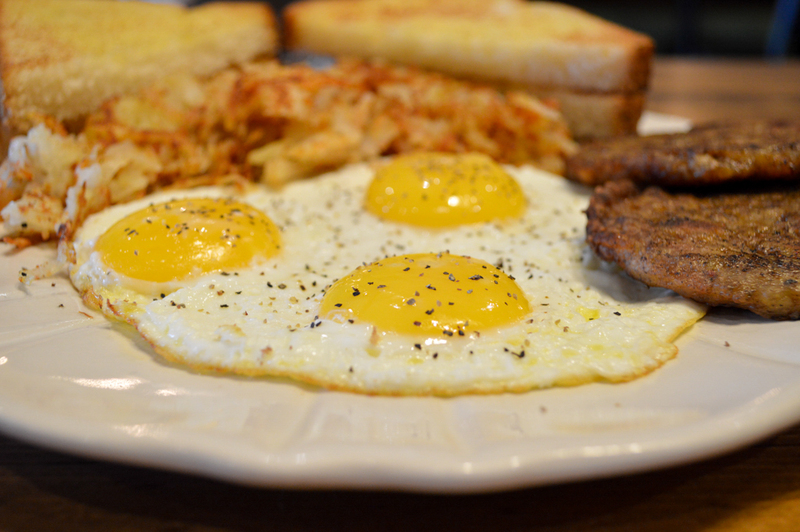 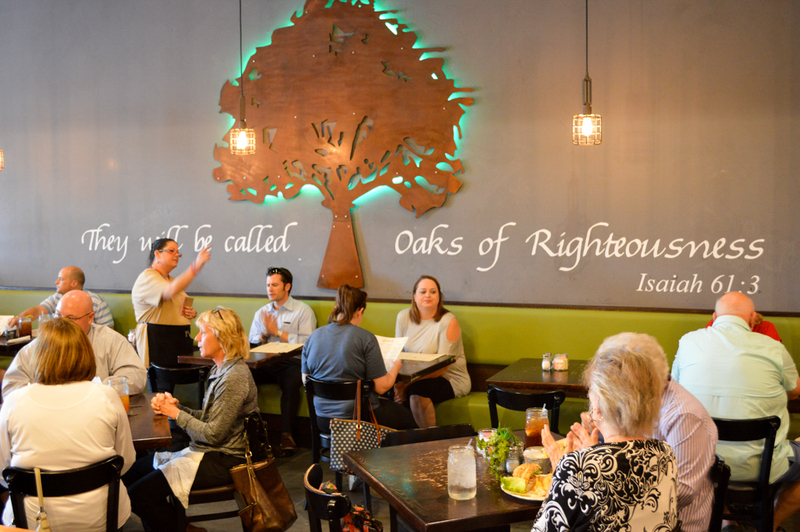 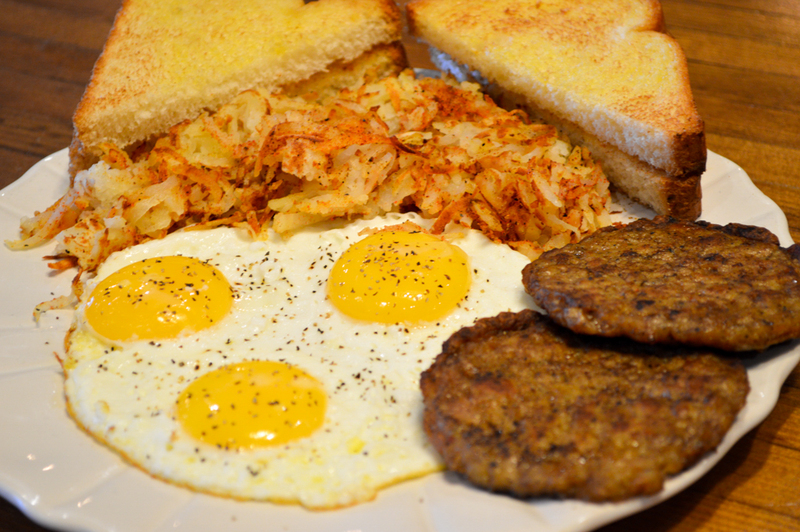 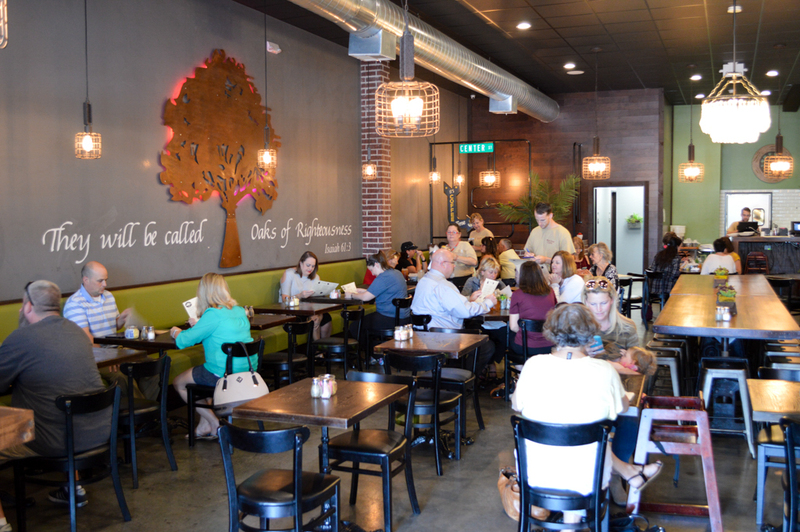 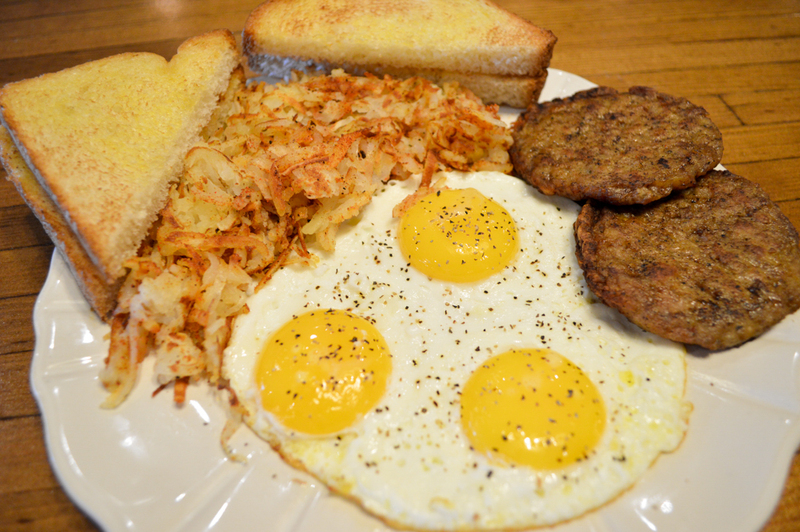 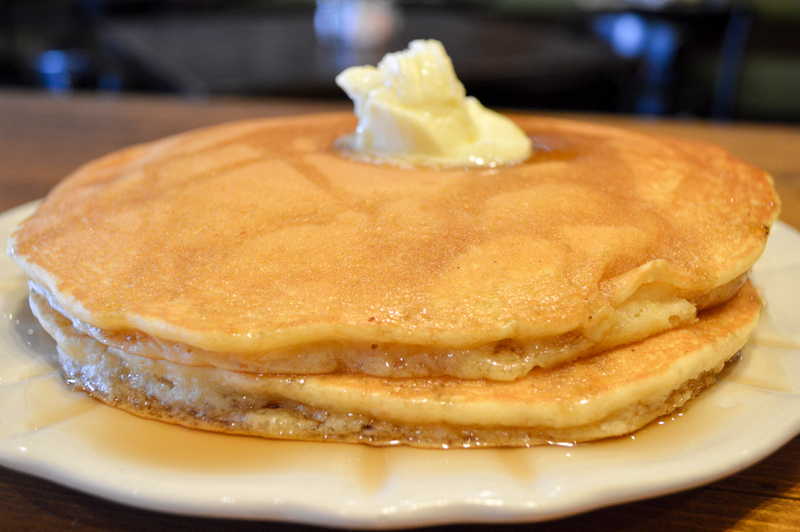 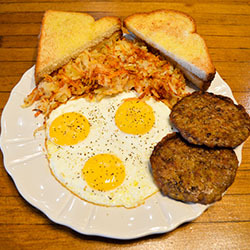 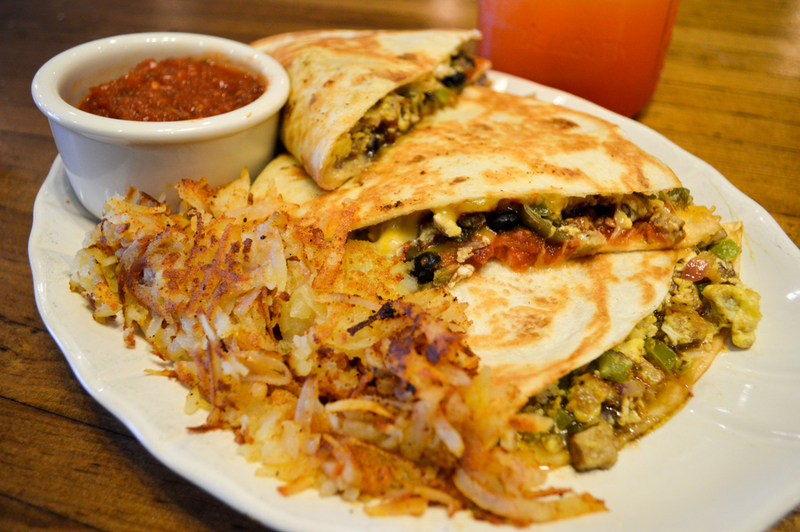 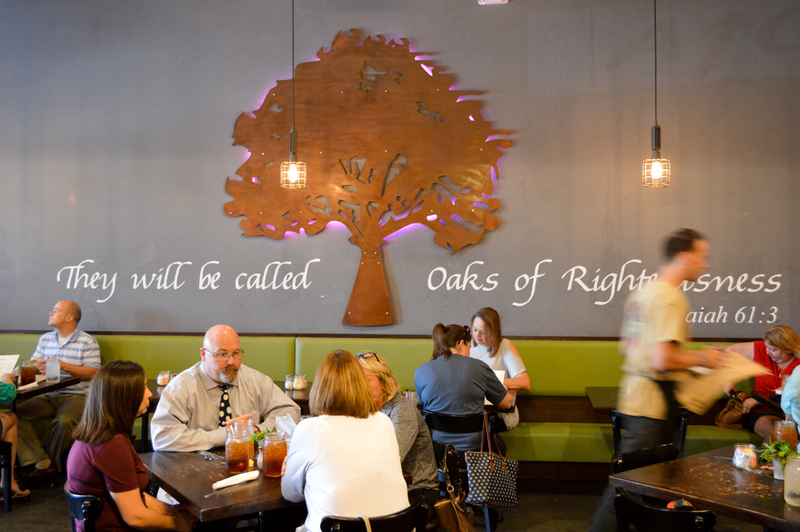 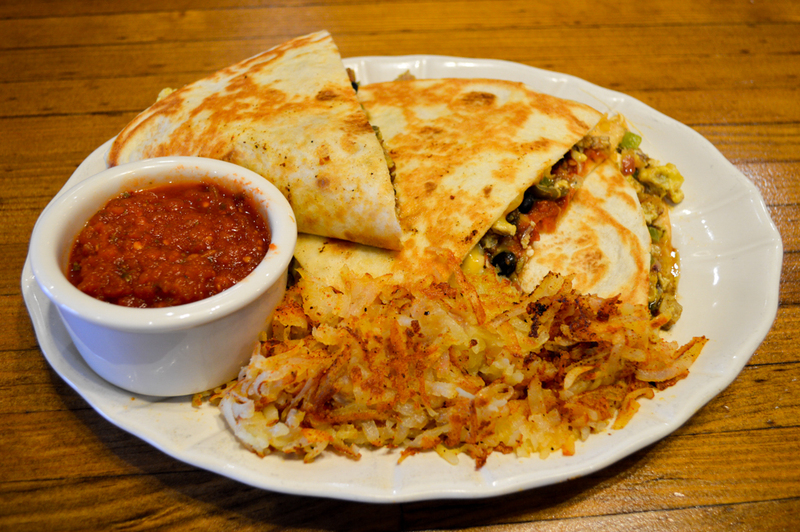 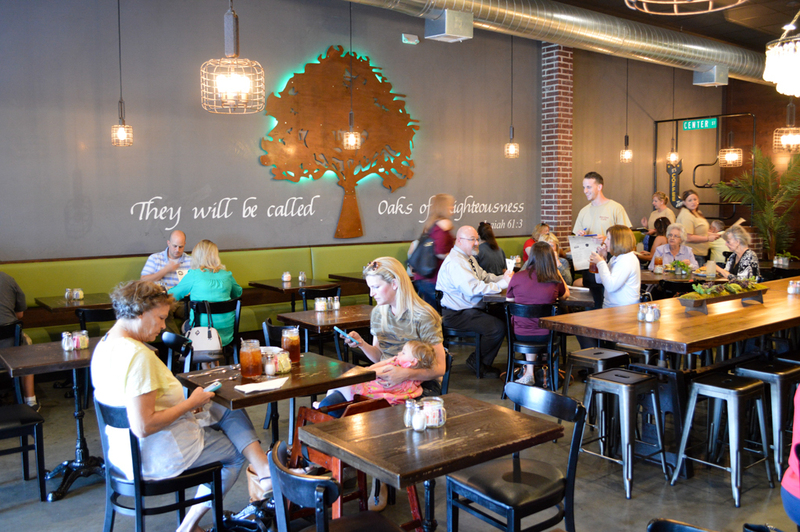 Three eggs, your choice of home fries or grits, country sausage, turkey sausage or bacon, and biscuit or white or wheat toast and sweet cream pancakes. 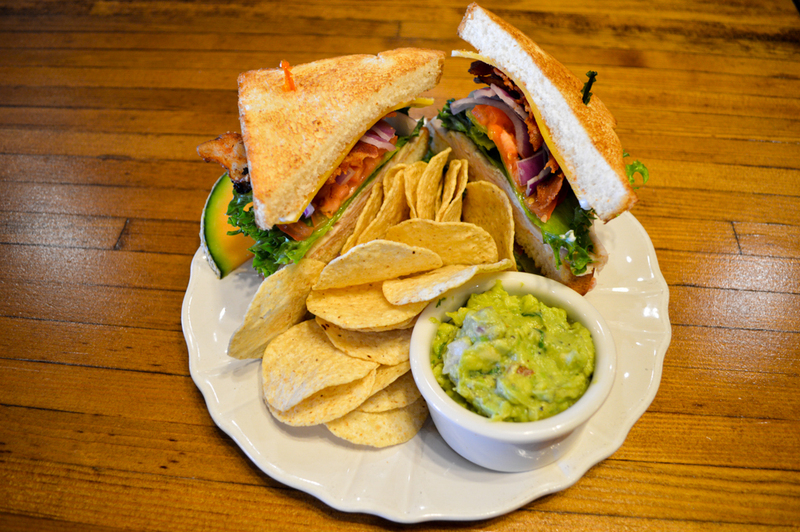 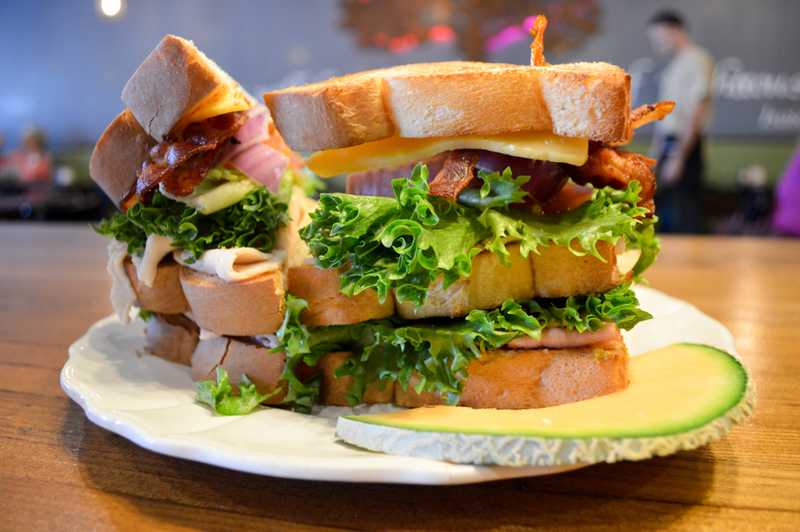 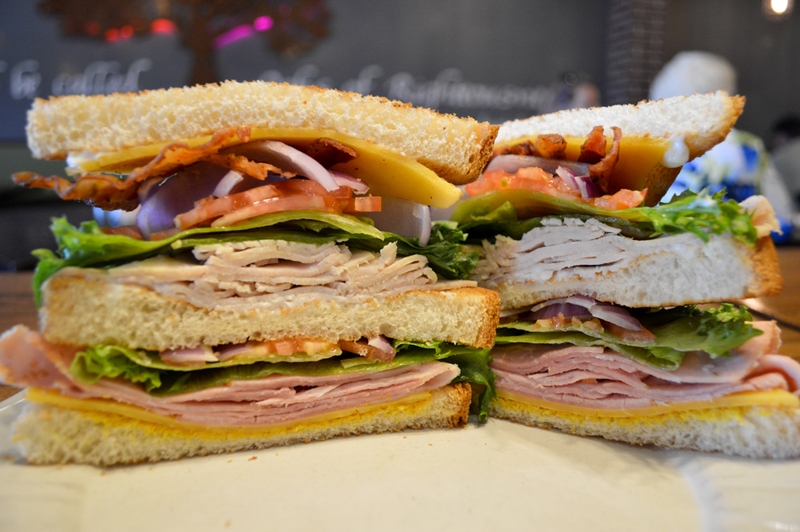 A hearty, triple-decker selection of roasted turkey, ham, crispy bacon and cheese, topped with lettuce, tomato, purple onion, mustard and mayo on toasted classic white or wheat bread. 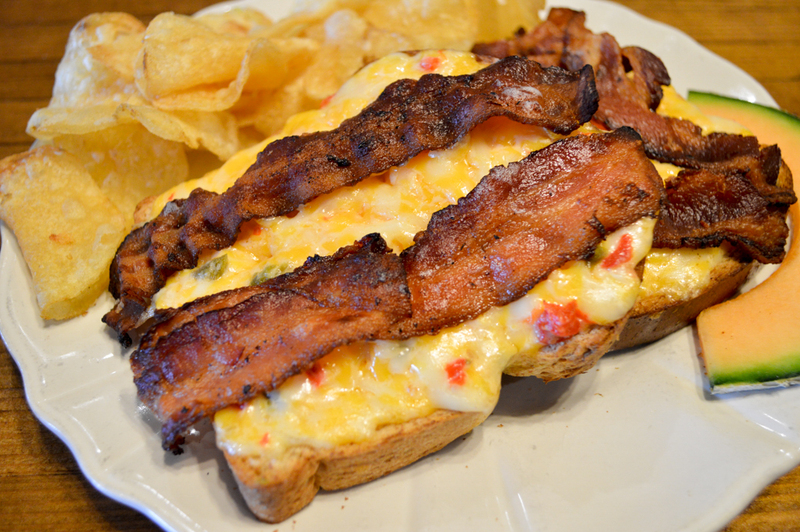 Homemade traditional pimento cheese kicked-up with pickled jalapenos. 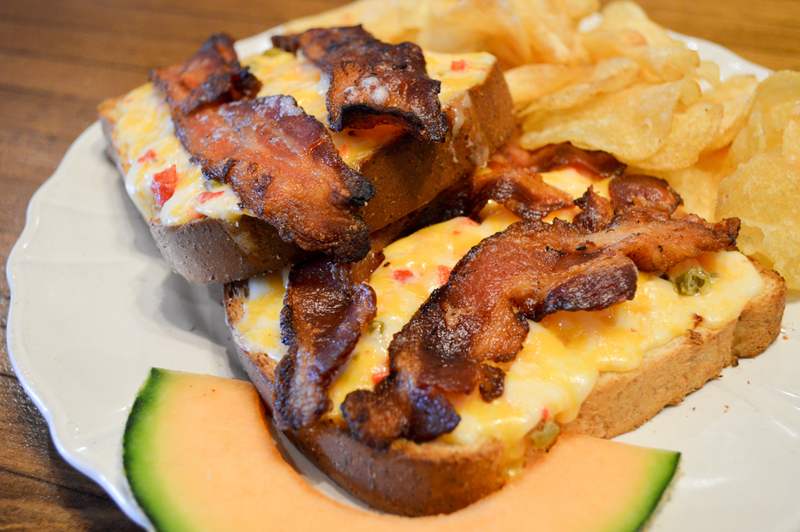 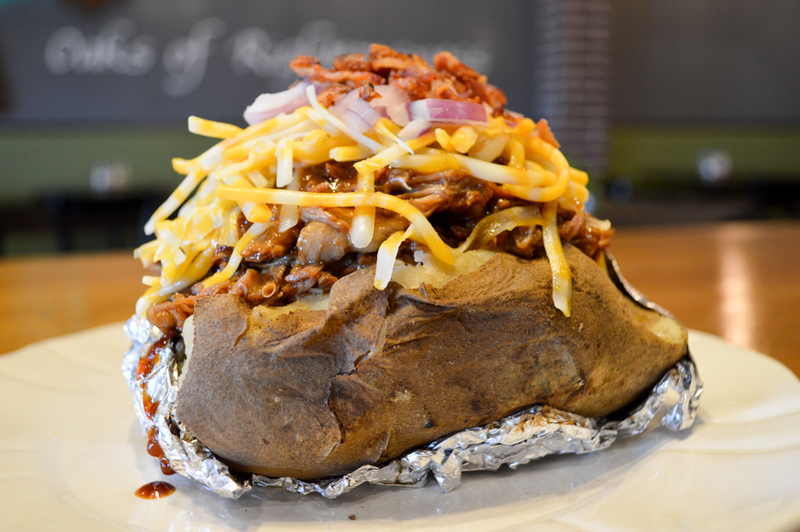 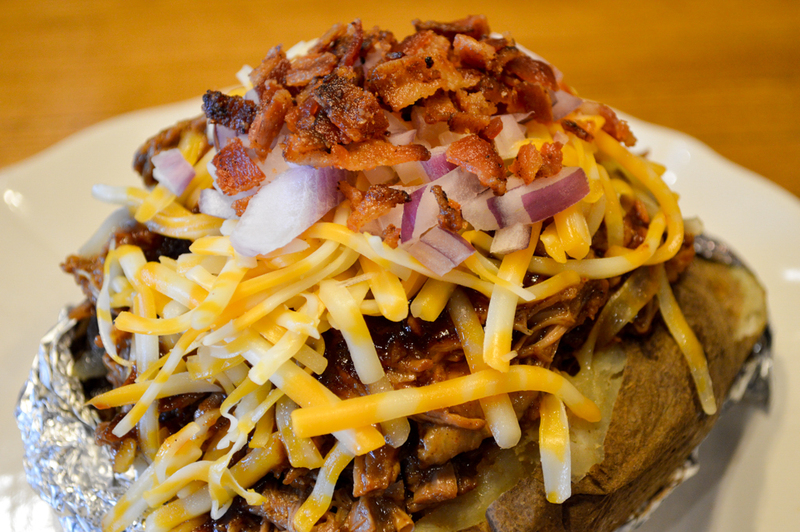 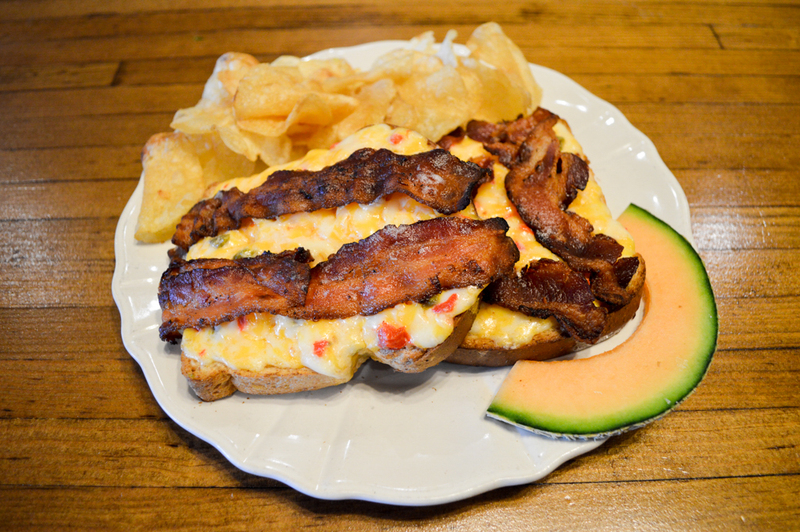 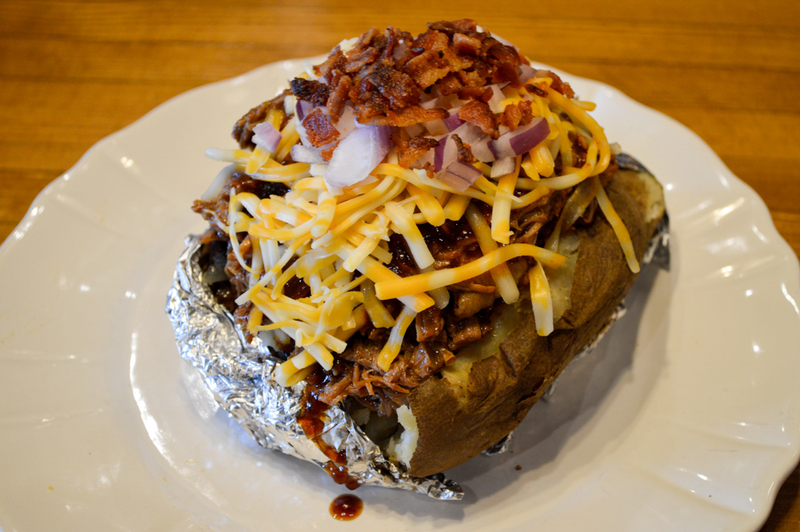 Served open-faced on white or wheat toast, melted and topped with bacon. 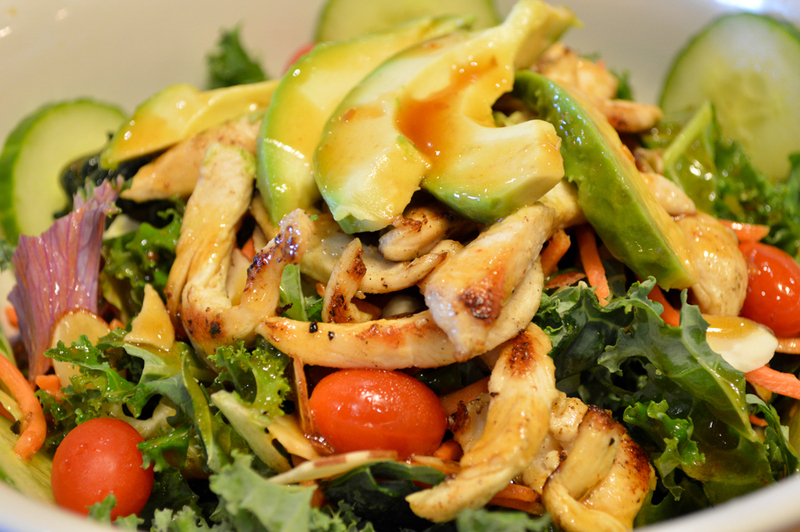 Layers of chopped kale, grape tomatoes, purple onion, cucumber, matchstick carrots, sliced almonds, avocado and grilled chicken served over brown rice will get you going without slowing you down. 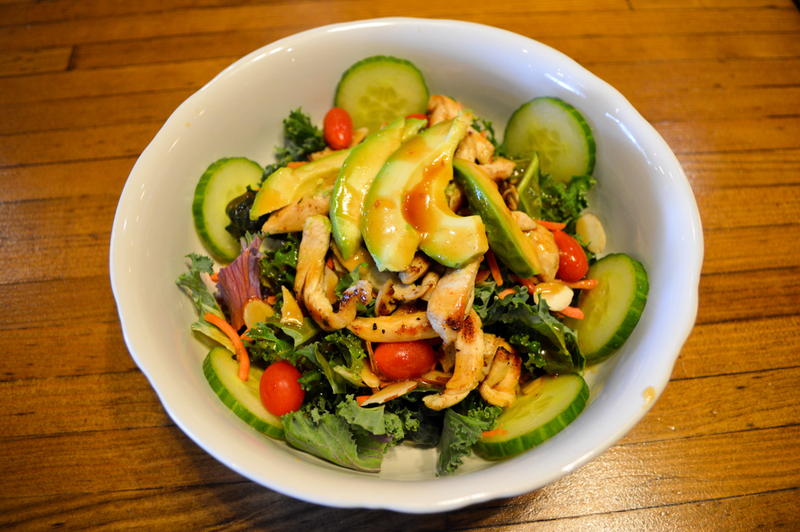 Tossed in our Asian Sesame Ginger dressing. 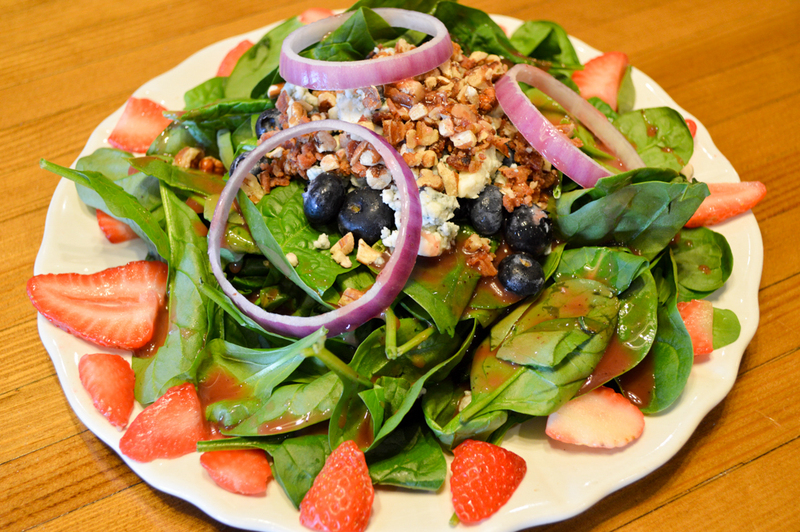 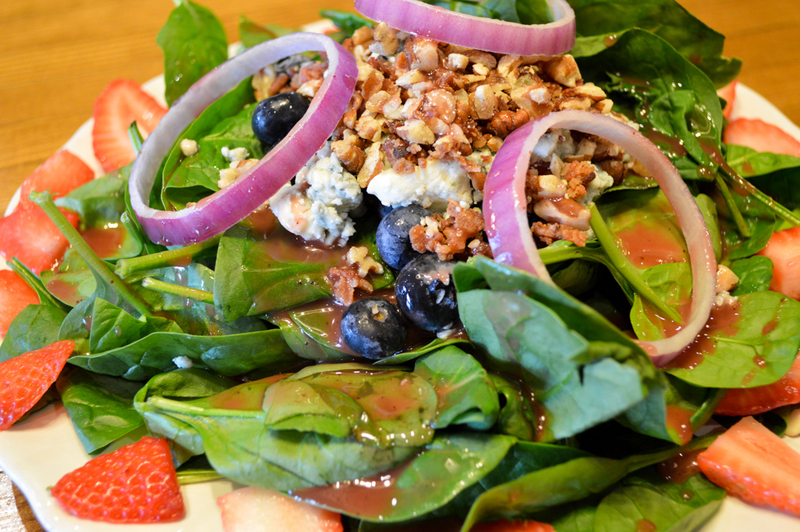 Baby Spinach leaves layered with sweet strawberries and blueberries, crumbled bacon, purple onion rings, gorgonzola and pecans. 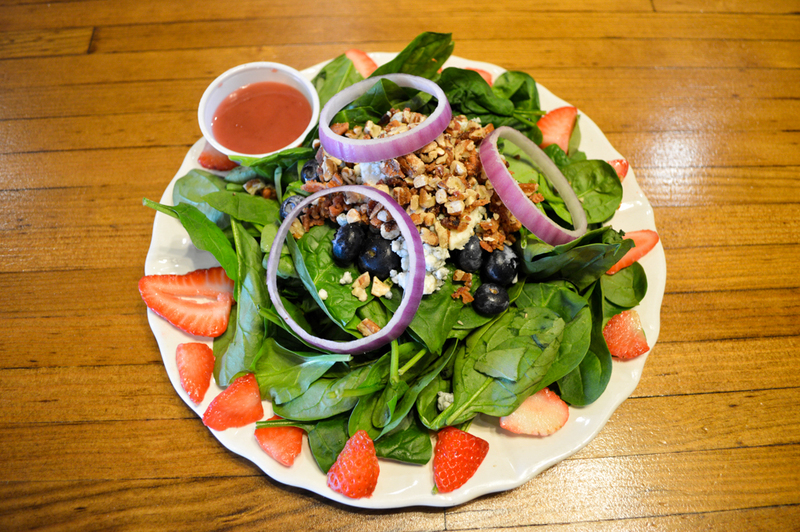 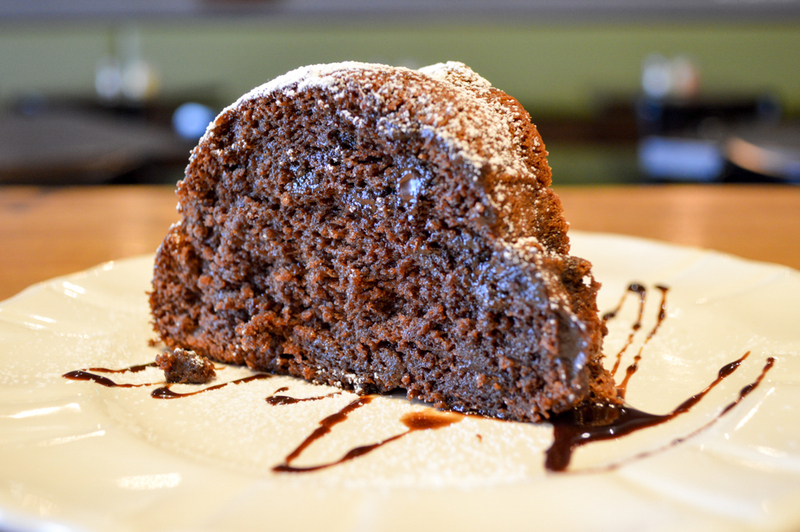 Served with our Wild Raspberry dressing. 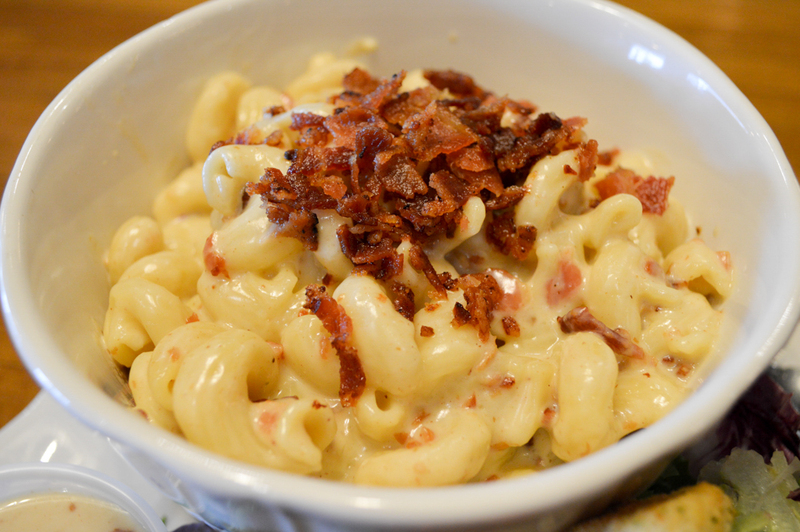 Smoked gouda cheese, bacon and cavatappi pasta, garnished with a crumb topping. 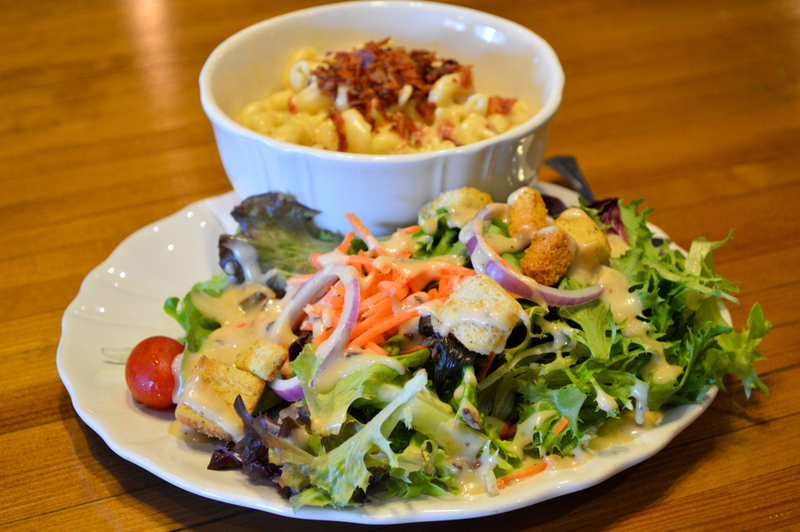 Includes a Lil Salad. 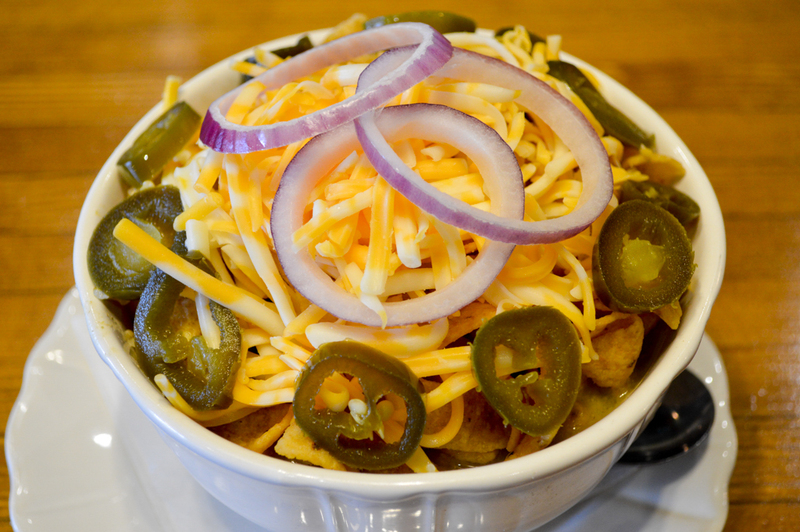 Signature White Chicken Chili served over Fritos corn chips and topped with cheese and purple onion rings. 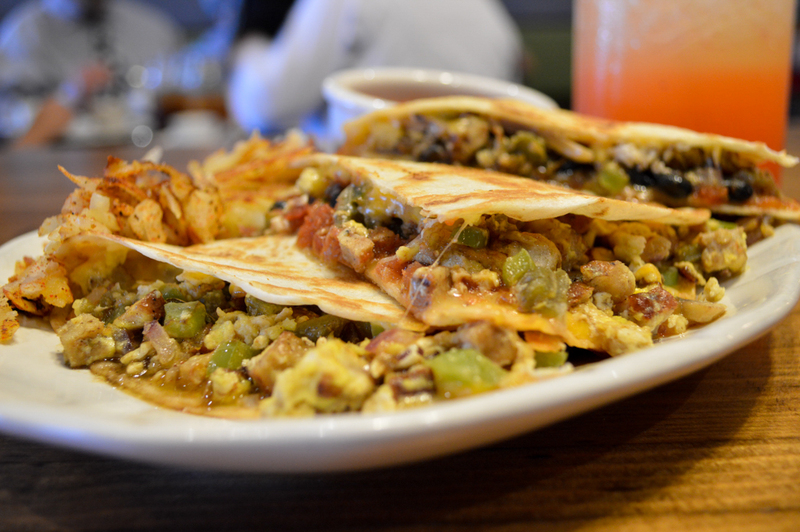 Jalapenos served upon request.